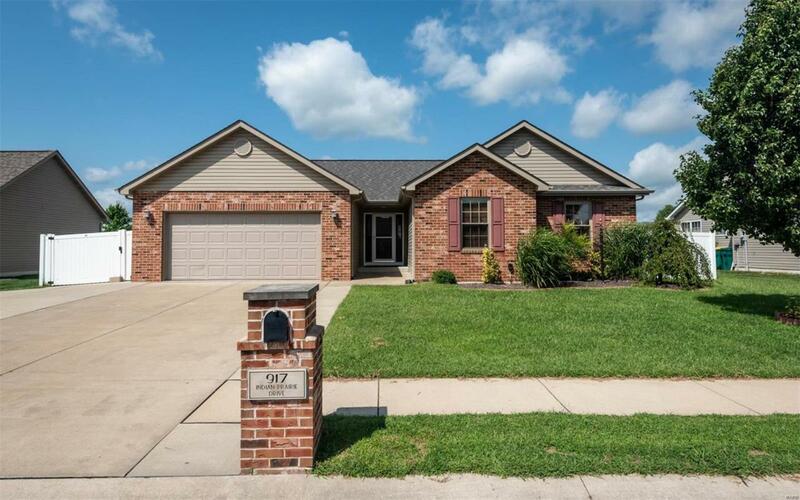 Move in ready, this beautifully maintained 3000 sq ft Ranch home featuring 4bedroom/3bath, vaulted ceilings, a open floor plan with see-thru fireplace from kitchen into family room. Master bedroom on main floor with garden tub, shower and walk-in closet. Laundry on main floor. 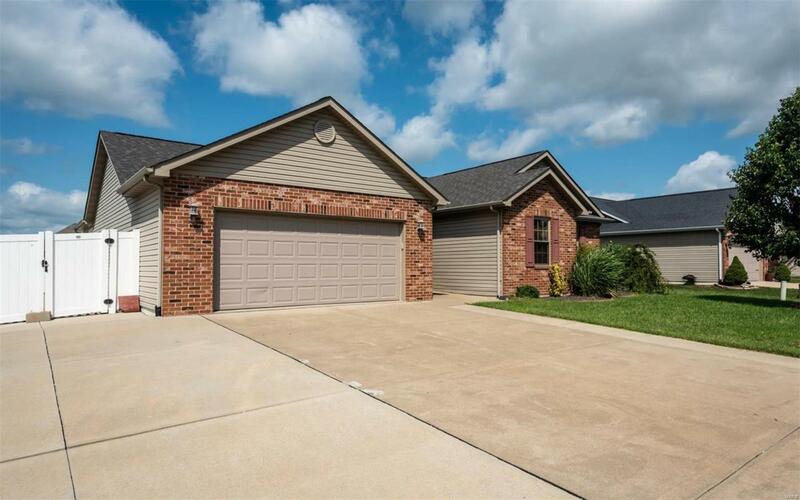 Finished lower level has large family room with exercise area, 4th bedroom with egress window, full bath, office and plenty of extra storage. New low E Energy Star windows thru-out in 2018, new carpet w/ 25 yr stain master warranty, freshly painted. Large backyard with white vinyl privacy fence (lifetime guarantee), storage shed w/ double doors for lawn/gardening tools. Relax on the covered back patio with dual ceiling fans and fire pit. Additional 49x14 concrete parking on side of house, within fenced back yard, 12 foot gate openings - Perfect area for recreational storage. 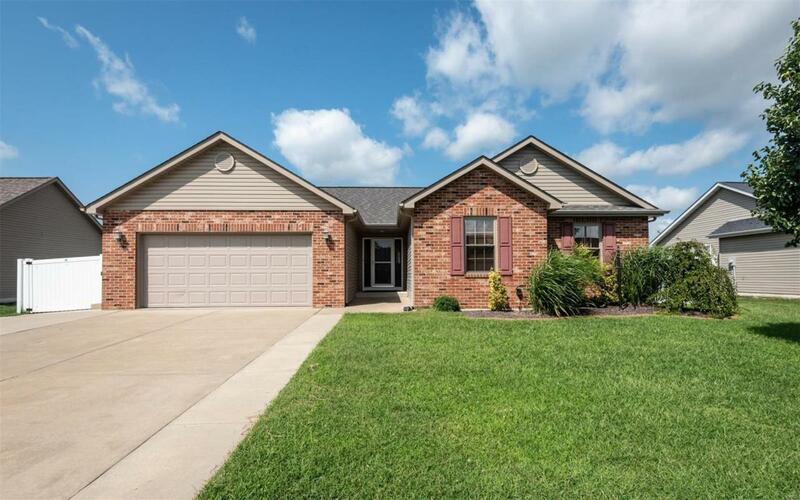 Close to Scott AFB, I-64, restaurants & shopping. 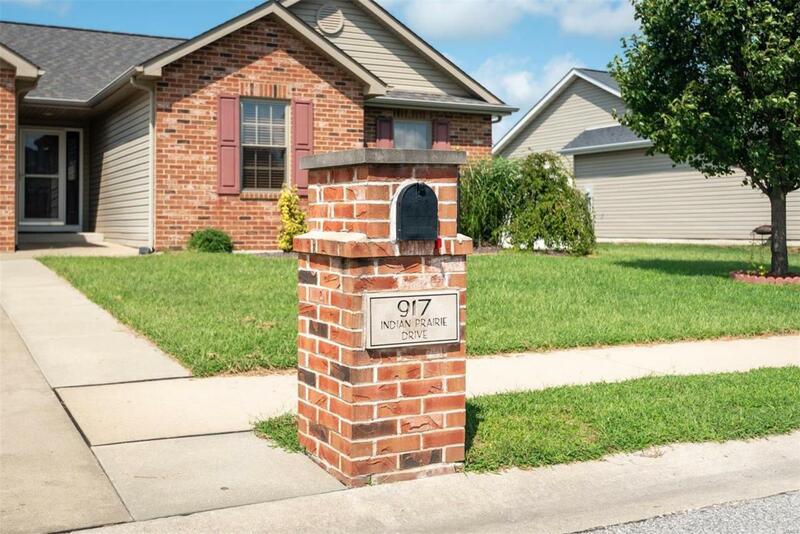 Dont delay, schedule your showing and come check out this beauty today!